Architect and feng shui expert Anjie Cho has put together 108 tips on how to create a mindful and peaceful home. Sharon Dale reports. We are all used to applying the word “holistic” to our bodies but architect and feng shui expert Anjie Cho believes that it is also relevant to property. Anjie, a feng shui expert and an architect with an interest in eco-friendly design, is perfectly placed to show us how to turn our homes into calm, balanced and harmonious oases. 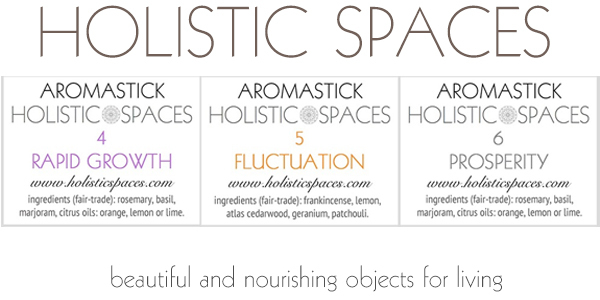 Her book, Holistic Spaces, published by Cico, £9.99, has 108 tips that blend everything from feng shui to Buddhist and Taoist philosophies and environmental psychology. 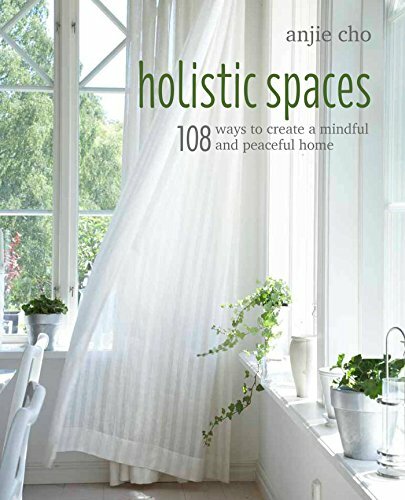 She says: “Holistic spaces are designed by looking beyond the surface to create awareness and an environment that supports and nurtures the inhabitants.” The book is a fascinating read and begins with a feng shui bagua map that you can align with the entrance to each of your rooms. It splits the space into nine areas, each relating to a different energy covering everything from new beginnings and relationships to wealth, health and knowledge. It then suggests what you can do to improve these areas.